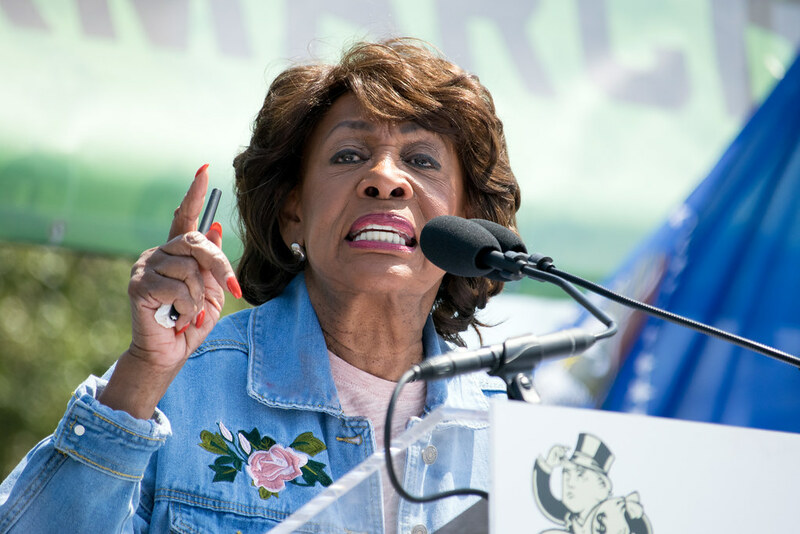 It only takes one tweet for Maxine Waters to completely destroy Trump and his asinine police brutality speech. Trump finds himself at the center of a new controversy – this time over remarks he made during a speech last week that seemed to be advocating police brutality. As The Independent, Esquire Magazine, USA Today and other news agencies report, police departments nationwide from New York to Los Angeles and points between are denouncing Trump’s seeming endorsement of such behavior by police officers. The NYPD’s training and policies relating to the use of force only allow for measures that are reasonable and necessary under any circumstances, including the arrest and transportation of prisoners. To suggest that police officers apply any standard in the use of force other than what is reasonable and necessary is irresponsible, unprofessional and sends the wrong message to law enforcement as well as the public. “Freddie Gray’s family probably wants to know if officers will protect Trump’s head when he is thrown into the back of a paddy wagon,” Waters tweeted, pretty much closing any further discussion of the matter. Freddie Gray's family probably wants to know if officers will protect Trump's head when he is thrown into the back of a paddy wagon.